Going To General Conference? Grab the App! 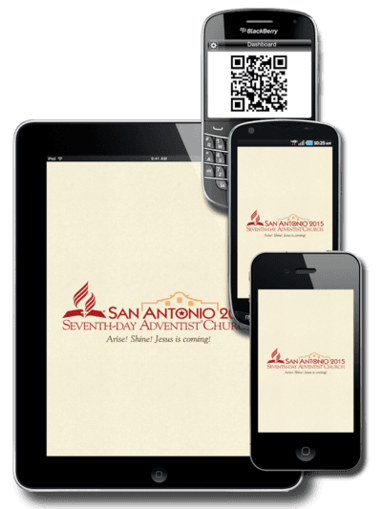 The new 2015 General Conference app is designed to help everyone navigate through the amazing amount of activities and events scheduled. The GC Session app is available both for Android and iOS, so everyone can take advantage . 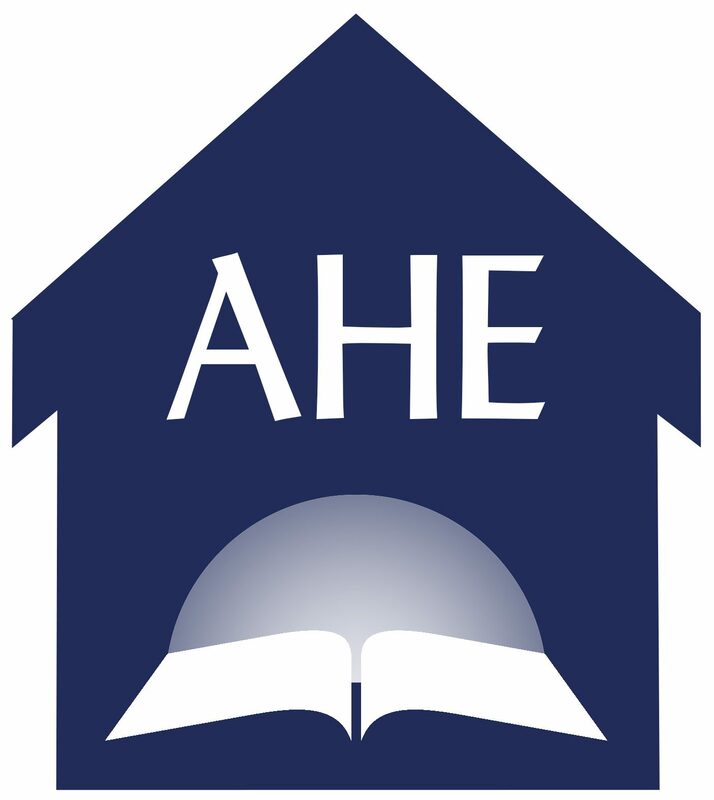 We’ll share more details later about how it can even make making connections with SDA homeschooling families much easier!